When bestselling author Carrie McClelland visits the stark and beautiful Slains Casle, she decides to use the castle as the setting for her new novel, and one of her own ancestors, Sophia, as her heroine. Then Carrie realises her writing is taking on a life of its own and the lines between fact and fiction become increasingly blurred. 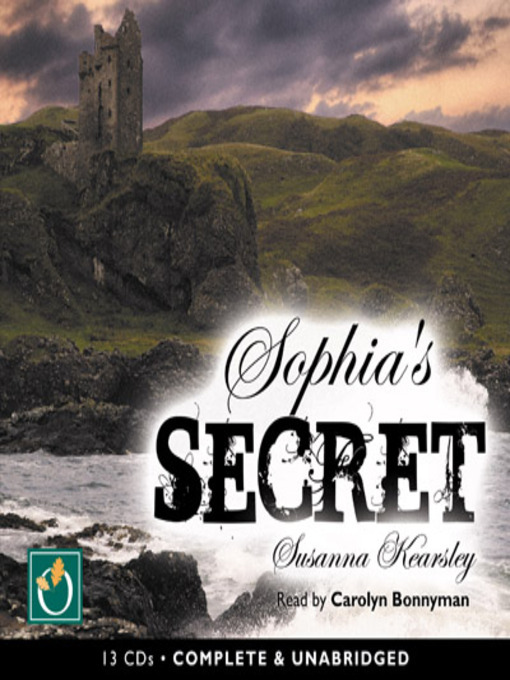 As Sophias' memories draw Carrie more deeply into the intrigue of 1708, she discovers a captivating love story lost in time.